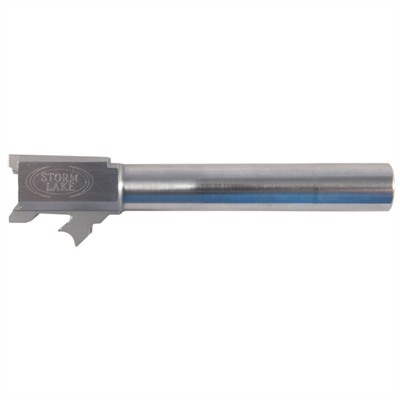 Match-grade conversion barrels make it easy to change the caliber of your XD or XDM, with no gunsmithing required. 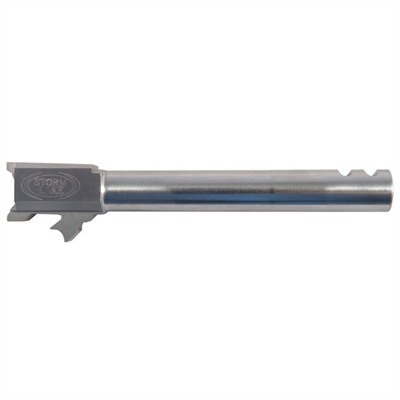 Precision machined from certified 416 stainless steel hardened to Rc 40-42 for superior strength. 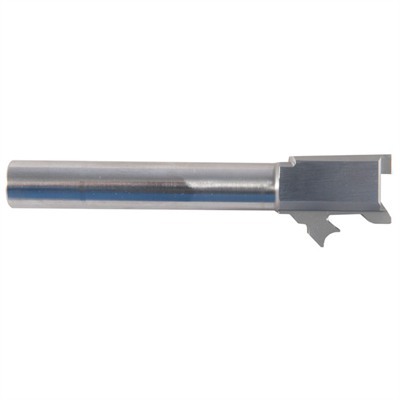 Broach-cut rifling delivers excellent accuracy with both copper jacketed and lead bullets. Fully chambered and throated to match grade standards, with an extended ramp for full case support. Ported models are longer than factory barrel and have two ports on top, at the muzzle, to vent blast upward and counteract muzzle flip to help you get back on target faster. SPECS: 416 stainless steel, natural, polished finish. Hardened to Rc 40-42. Conversion barrels are available for Springfield XD Service .40 S&W with 4" and XDM .40 S&W with 4.5" barrel. 9mm barrels require the use of a 9mm magazine. May require changing to a 9mm extractor to ensure reliable extraction/ejection; incompatible with the XD Service or XDM 9mm model pistol. Barrel Length Please Select 4.05" 4.6"